An emerging technology that appears to offer significant usefulness in screening colon cancers. Click photo to view full size. A testimonial video on colon cancer awareness filmed at Dallas Endoscopy Center. Colorectal cancer is the second leading cause of cancer related death for both men and women in the U.S. 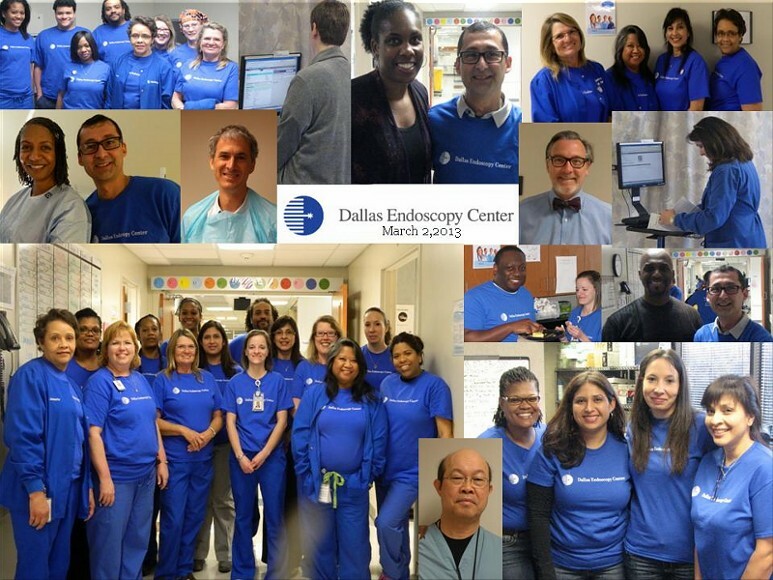 The Dallas Endoscopy Center offers the highest quality and the most efficient access for GI care. From screening to consultation, and when necessary, surgery, we focus on your needs, offering superior care and service. Our futuristic prototype Ambulatory Surgery Center allows our physicians to provide you with the latest innovations modern surgery offers. Our commitment to your good health ensures the satisfaction of both our patients and their referring physicians. Efficient and easy access to innovative, state-of-the-art services. The strength of this entity is in the building of alliances and strategic partnerships. This translates in our services as simply the best! 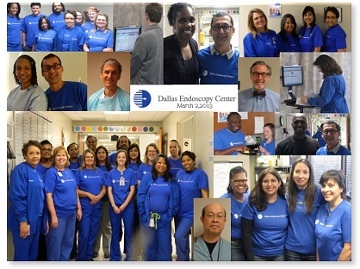 The Endoscopy Center of Dallas opens its doors: The summer of 2005 DEC opens access to patients and referring physicians for outpatient surgical and endoscopic procedures. Already have an appointment? Now you can register from the comfort of your home or office! Use our secure online form to fill out your paper work before your appointment. No more clipboard, no chained pen and no hassle.